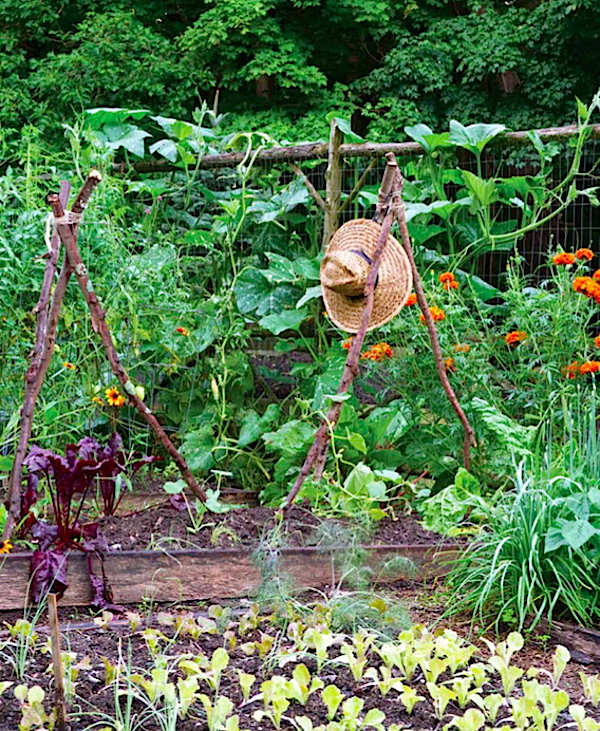 In the past several years since her beautiful first book, In the Garden, celebrated 18 spectacular gardens here in the Northeast, photographer Stacy Bass has continued to explore the lush domain of private landscapes. 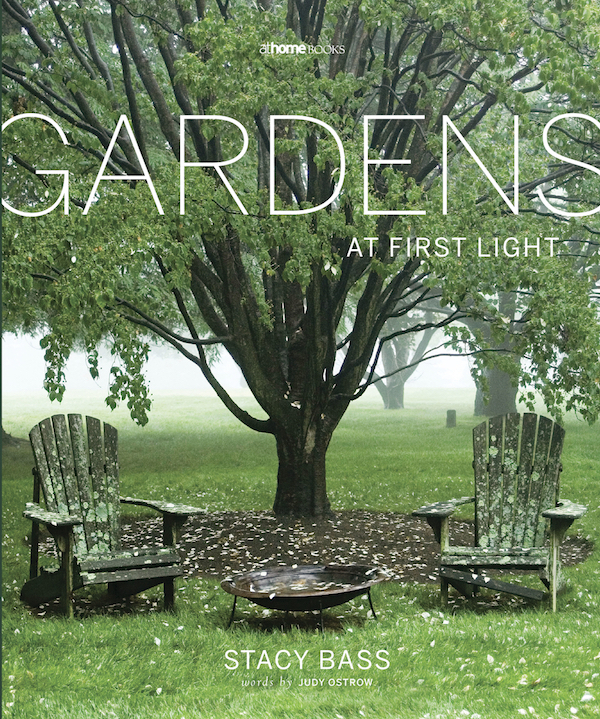 Her new volume, Gardens at First Light, represents the first title for athome books, a new division of regional Moffly media. Offering an exclusive peek at twelve glorious gardens, all photographed at dawn, the special aura of daybreak is her muse for the portrayal of these special spaces. You will discover, as Stacy has, that whether bright and clear or enigmatic and overcast, the quiet calm of early morning produces a light like no other. Along with Stacy’s alluring imagery, writer Judy Ostrow spoke with the owners of each property, adding history and insight to the photographs. The five acres accompanying Jane and Vaughn Dunn’s classic 1928 brick Georgian celebrates Jane’s love of gardening with a series of elegant garden rooms including a wide assortment of fruit trees, generous kitchen herb garden and an exuberant array of flowering perennials such as the pretty peony garden cascading over the wall below. 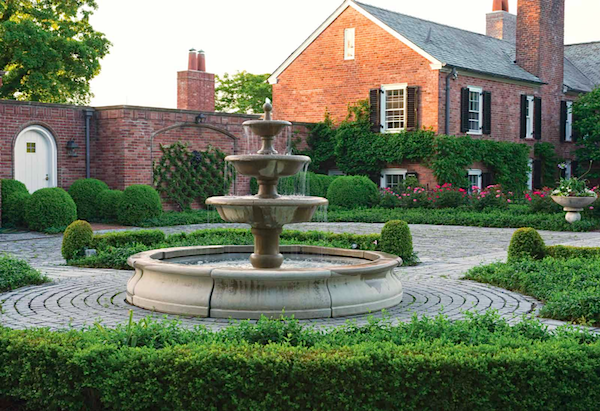 The entry features a parterre with four tiered fountain surrounded by Buxus and Knock Out roses behind. 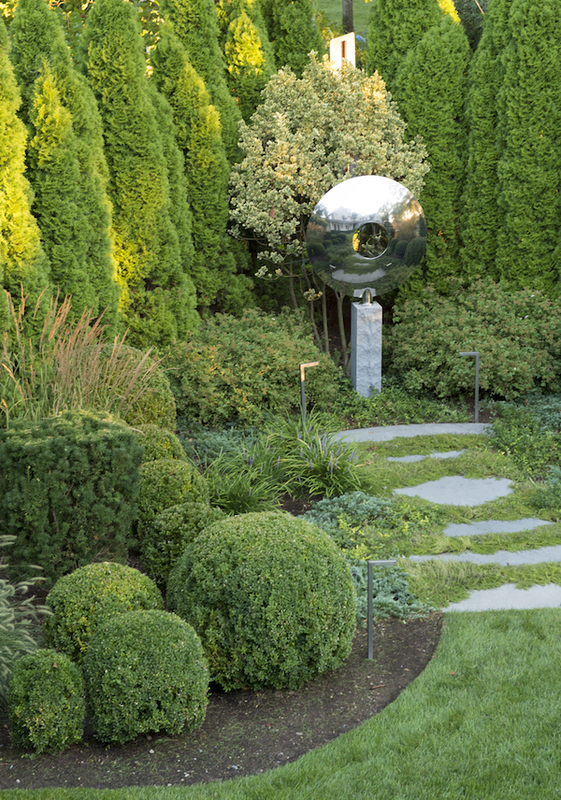 An eastern terrace, replete with a variety of arborvitae, provides a luxuriant retreat amidst the green splendor. 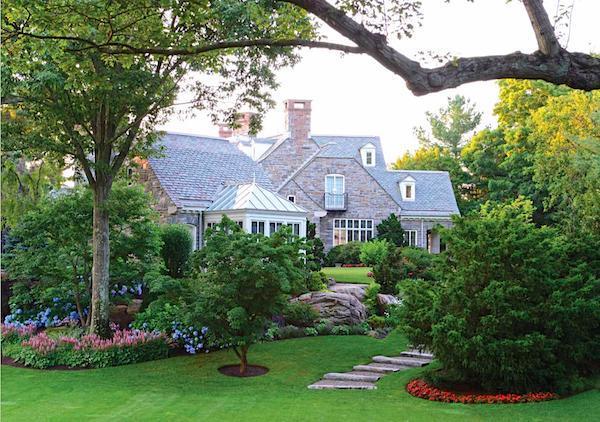 On this stunning waterfront property overlooking the Long Island Sound, the owners built a new stone residence echoing the maturity of the surrounding landscape. including various outbuildings like the restored barn below that functions as an entertaining space. 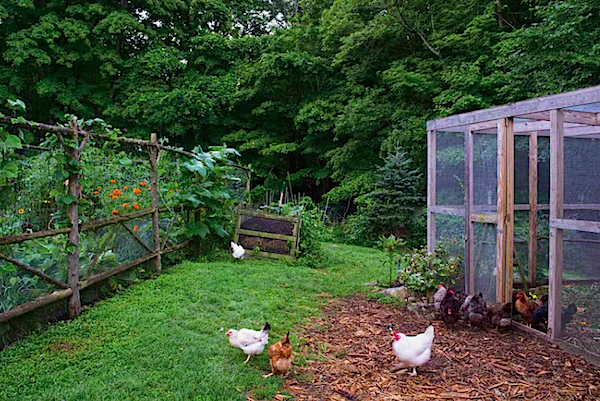 Little did private farm-to-table chef Phoebe Cole-Smith know when she moved to Connecticut that her little garden would grow and expand to become a burgeoning business. But as her children grew, Phoebe enrolled in cooking school which included an internship at Blue Hill at Stone Barns which jump started her new career, using her garden produce to cater meals and parties. but chicken coops, beehives and syrup producing sugar maple trees, Dirt Road Farm is as productive as it is charming. You can follow everything happening on the farm through Phoebe’s Instagram feed. Working with landscape designer Sean Jancski, the property features lush green moments interspersed with thoughtful details in the lighting, gateposts and garden art throughout. 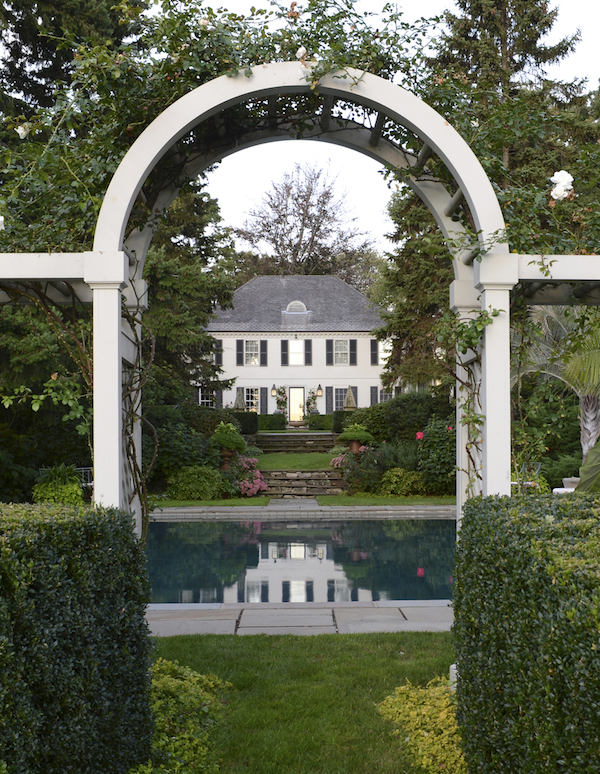 When Elizabeth and John Fath bought their Cameron Clark designed 1939 French manor house, the gardens did not equal the stature of the architecture. 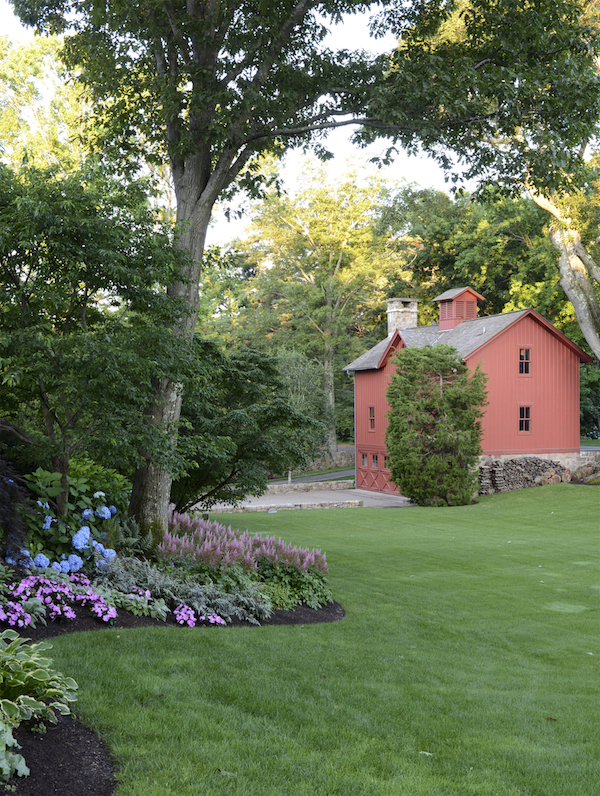 Landscape designer Rob Wilber was brought in, creating a series of three formal garden rooms for the long property. The third room, below, features the pool. Looking back toward the house, you can see how the beautiful symmetrical setting echoes the classic architecture. 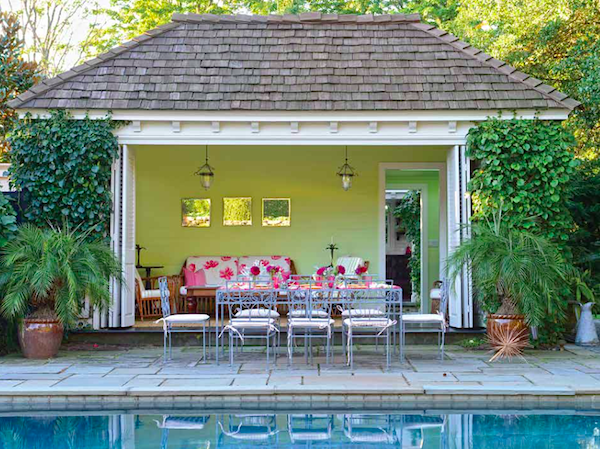 A charming pool house continues the property’s pink and green color scheme. 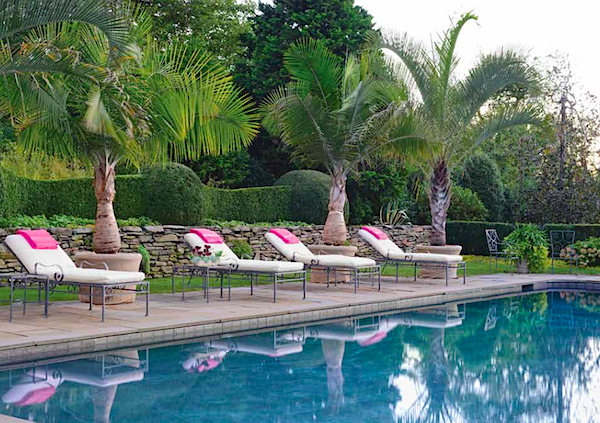 Potted Phoenix date palms above and large Nannorrhops ritchiana and Triangle palm by the pool below add to the tropical feel. 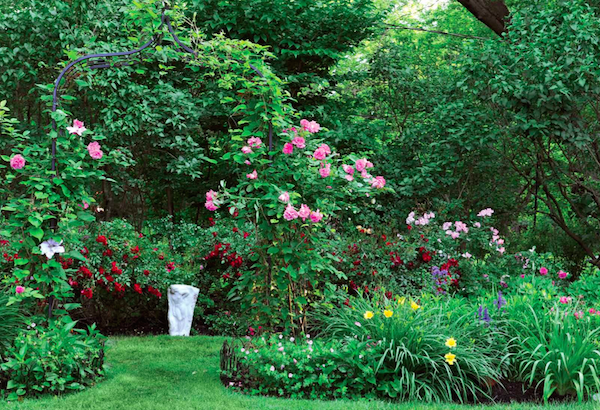 Linda Andros had always loved roses, but it was a stint living in England that magnified her interest in gardening. 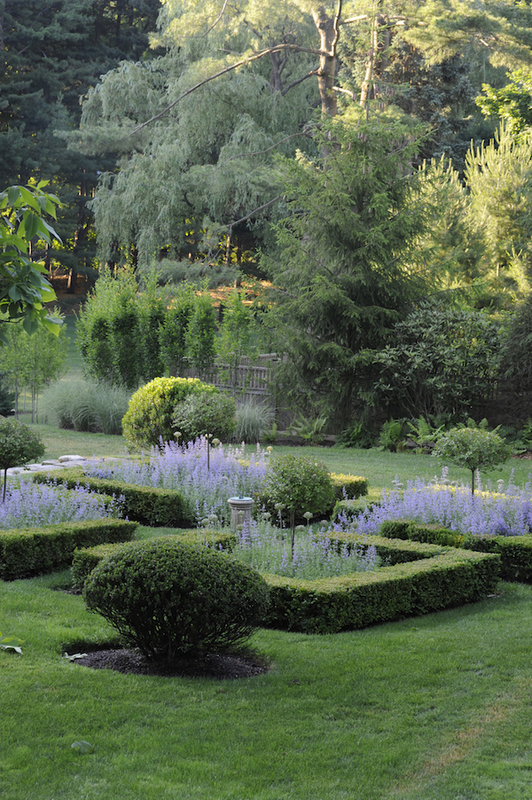 When she and her husband returned stateside and bought a 1929 tudor house, she dedicated herself to developed the gardens. 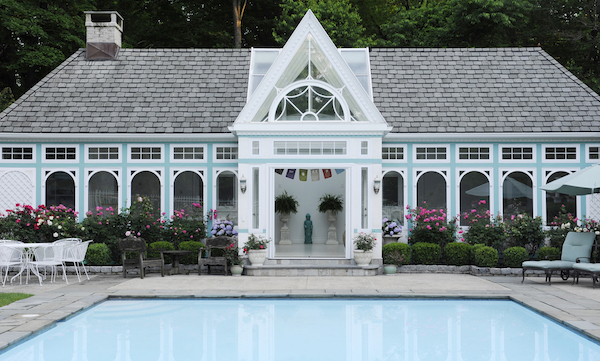 And when a British friend sent her rose bushes for her new home, she decided to rebuild the pool house as an ode to English conversatories. 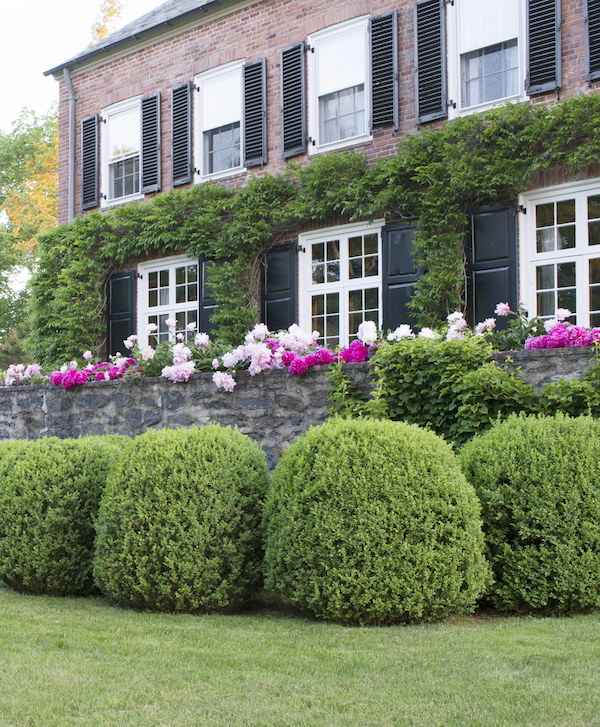 Twenty years ago when new owners purchased this historic home, they hired Cindy Shumate of Cynscape Design who had worked with the previous owners to develop a formal boxwood parterre in the style of Gertrude Jekyll. When she relocated it to make room for new features, she added dwarf lilacs surrounded by purple flowering catmint in each enclosure. as well as a wonderful garden reference guide, with detailed information on each of the properties photographed. 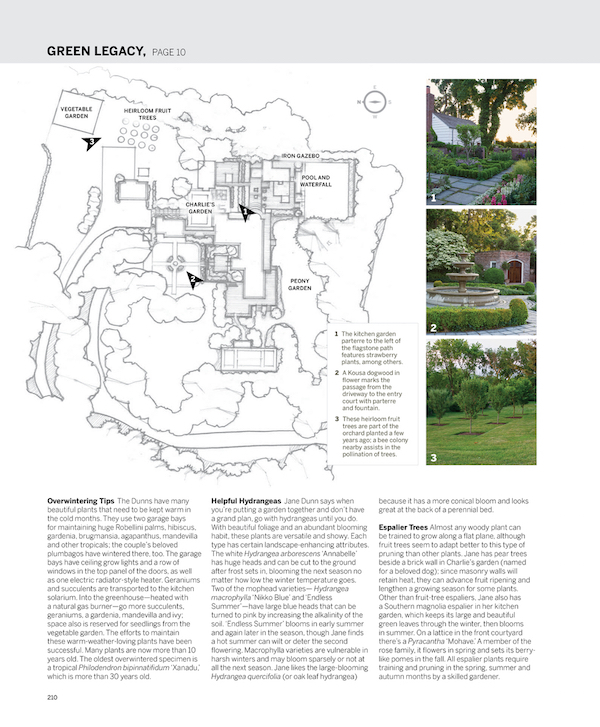 With drawings by James Gerrity, it is a wonderful tool to help understand the design, flow and features of each garden. 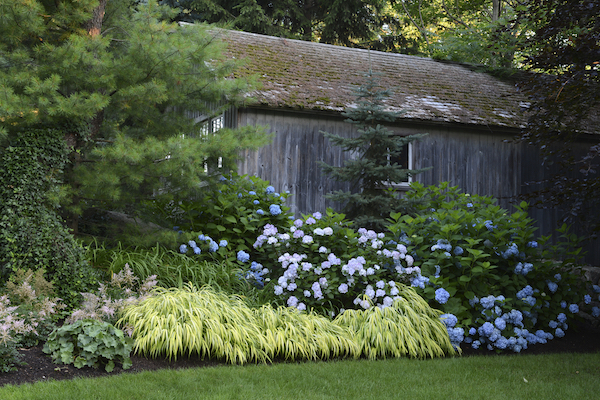 Whether you are an experienced gardener or an armchair aficionado, whose tastes run to rustic chic or formal elegance, Gardens at First Light provides something for everything, granting unprecedented access to these luxurious private landscapes through the exquisite lens of Stacy Bass. This entry posted in books, garden, photography. 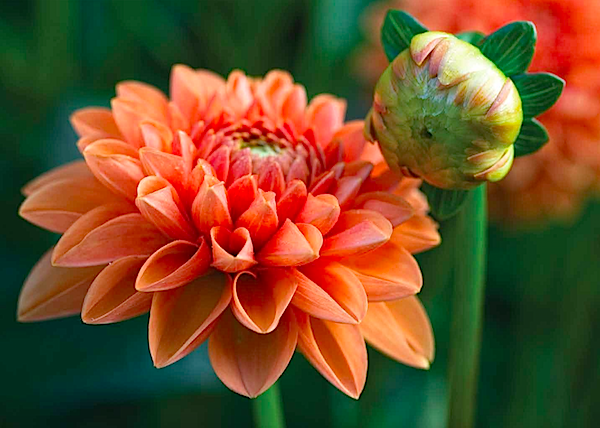 Entry Tags: coffee table books, Garden Books, Gardens, Photography, Stacy Bass Bookmark the permalink. Gardens are a very beautiful oasis! 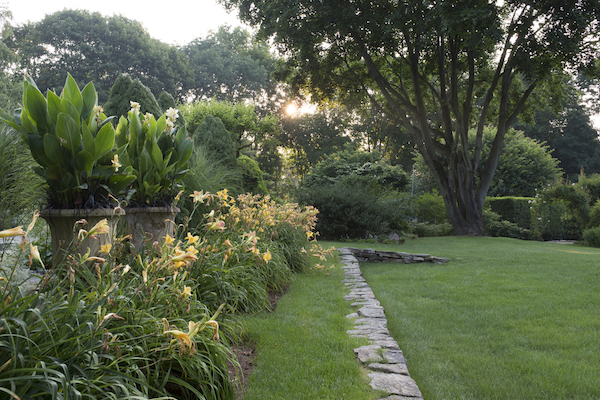 Gardens at First Light provides a STUNNING collection of gardens! 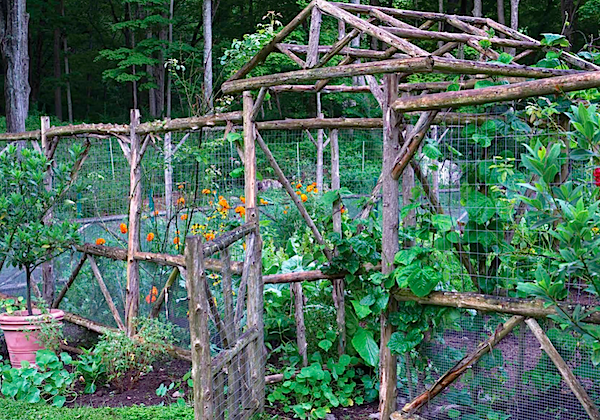 Don’t gardens just make a home?! 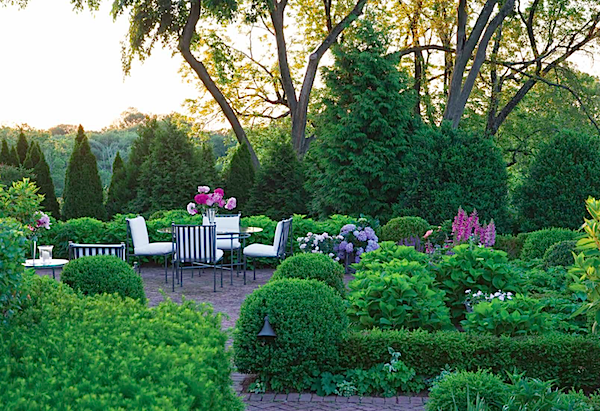 I want to be sitting on Jane and Vaughn Dunn’s terrace with my morning coffee…stunning! Such a beautiful time of day captured so exquisitely. 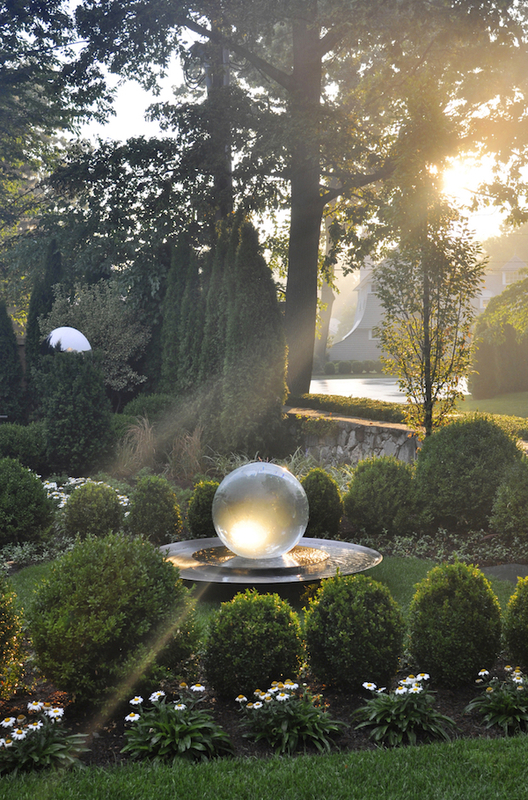 Love the photo with the gazing ball being struck by sunlight…magical! 82 queries in 0.610 seconds.